What is Real Bread? Why You’ll Never Find it at a Supermarket! 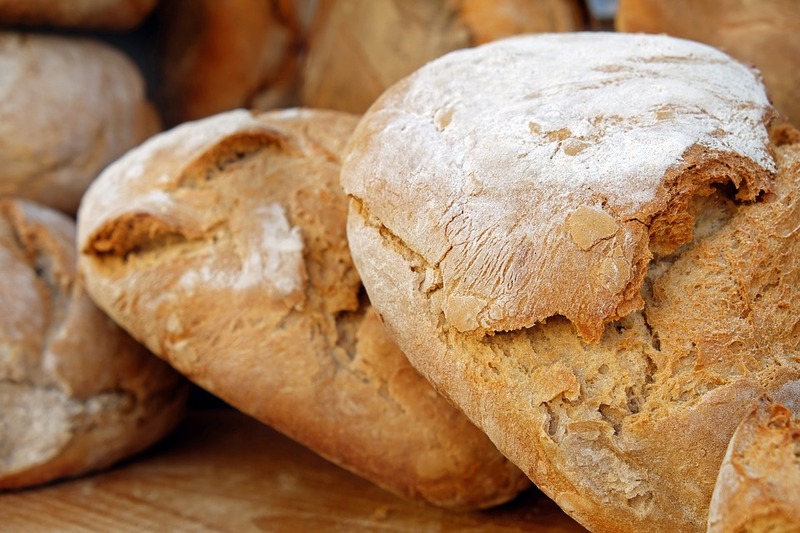 For much of the world, bread has been a staple food the and basis of our diet for thousands of years. We can eat it for breakfast, lunch or dinner and it comes in innumerable shapes, sizes and styles. But what is “real” bread? Here’s the answer – and why you’ll never find it in the supermarket. 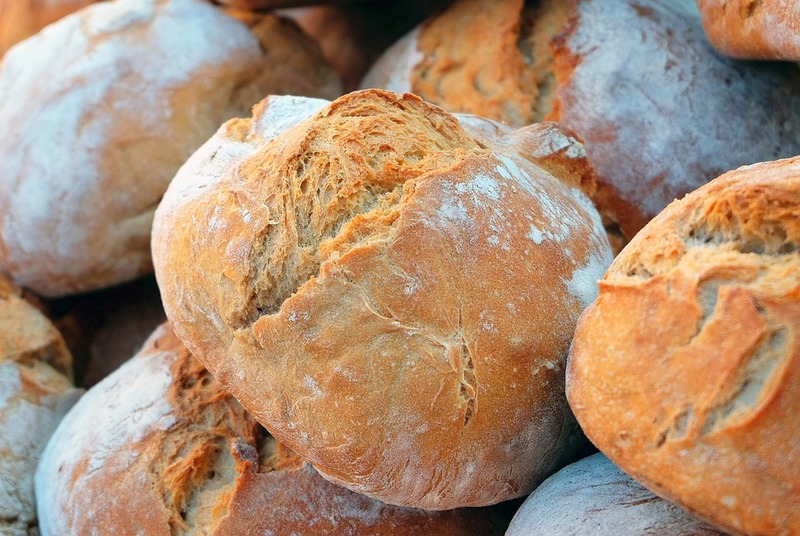 Before we look at how to define “real bread”, let’s take a brief look at the history of the humble loaf. People have been eating bread since at least 10,000 BCE – this coincides with the beginning of the Neolithic and the development of rudimentary agriculture when people began to adopt a more sedentary lifestyle. The Egyptians are thought to have discovered how to make sourdough bread as long ago as 6,000 BCE – we’ll be talking more about sourdough later – and bread was also important in Ancient Greek and Roman culture. When Europeans first arrived in the Americas, they brought their bread-making traditions with them – as well as the wheat from which to make it. Throughout the 18th and 19th centuries and into the 20th century, the bread that was being baked in North America became increasingly soft and puffy as new techniques were developed. The culmination of this was Wonder Bread, the epitome of the mass-produced, tasteless chewy loaf. This fits a pattern. North American consumers increasingly demanded convenience above all, a trend that also saw a surge in the popularity of instant coffee at around the same time. However, a squidgy, bland sliced loaf can hardly be called “real” bread any more than instant can be considered real coffee – so now let’s look at what real bread is. The problem with deciding what constitutes “real” bread is that there is no universally-accepted definition. What one person considers to be “real” bread might, to somebody else, be seen as a factory-produced, tasteless mass. Furthermore, since there is no standard definition, bakers and bread producers are free to attach whatever labels they choose – in some cases in a cynical attempt make customers believe they are buying something they are not. As good a place to start as any when trying to define real bread is the definition given by the UK’s Real Bread Campaign, an organization dedicated to promoting high-quality, properly made bread. 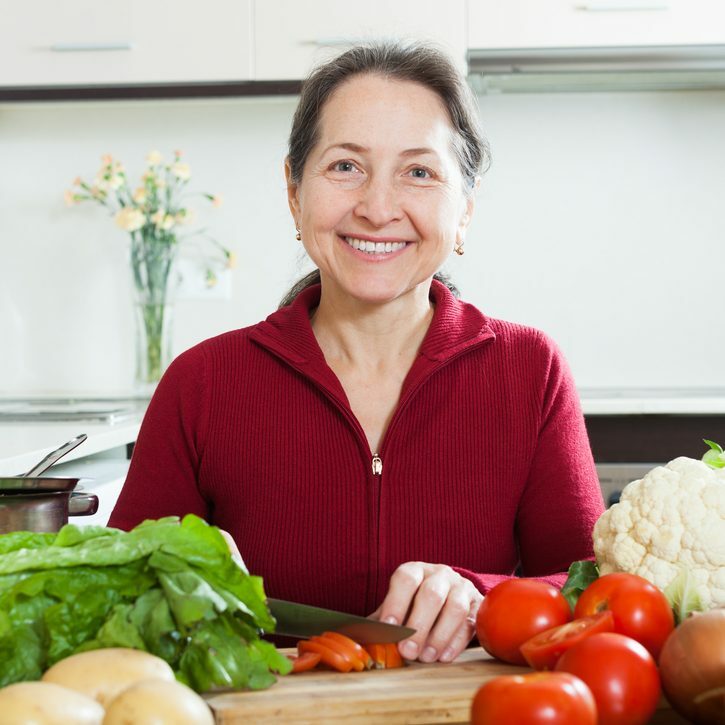 They start with the basic four ingredients of bread, flour, water, yeast and salt and state that beyond these four ingredients, recipes should not include any other processing aids or artificial additives. Proscribed ingredients include baking powder or any other chemical leavening, ascorbic acids, xanthan gum or any other “processing aids”. However, this definition does allow for the inclusion of other natural ingredients. For example, baker’s yeast may be used, along with seeds, nuts, cheese, milk, malt extract, herbs, oils, fats and dried fruits – as long as these ingredients contain no artificial additives themselves. This is a good working definition since it takes us back to the basics of what bread should be and the way it had been made for centuries before the arrival of modern bread making technology and the mass-production techniques that dominate the food industry today. At the same time, this allows for the introduction of other natural ingredients that are added not to hasten the process of breadmaking but to give the bread some unique twist or original feature. You could argue over some of the finer points of this definition, but it covers the essentials. So now let’s think about why you won’t find bread that meets these or similar requirements on the shelves of your local supermarket. The simple answer is one final vital ingredient that wasn’t included in our definition above: time. The fact is, making real bread the traditional way from the basic four ingredients cannot be rushed or speeded up. The nocturnal art of the baker involves working through the night in order to have fresh bread ready for customers in the morning. This investment of time is something modern supermarkets can’t afford – and something those sitting in boardrooms are unwilling to accept. For a case in point, let’s look at one of the most fashionable bread of the moment, sourdough. As we mentioned before, the Egyptians are thought to have discovered sourdough somewhere around 6,000 BCE. Sourdough is a bread that is leavened by the naturally occurring wild yeasts and lactobacilli found in ground grain. However, achieving results using this natural process takes time. The fermentation of the dough to create the starter alone can take 24 hours – and the whole process from start to finish may take up to 60 hours. 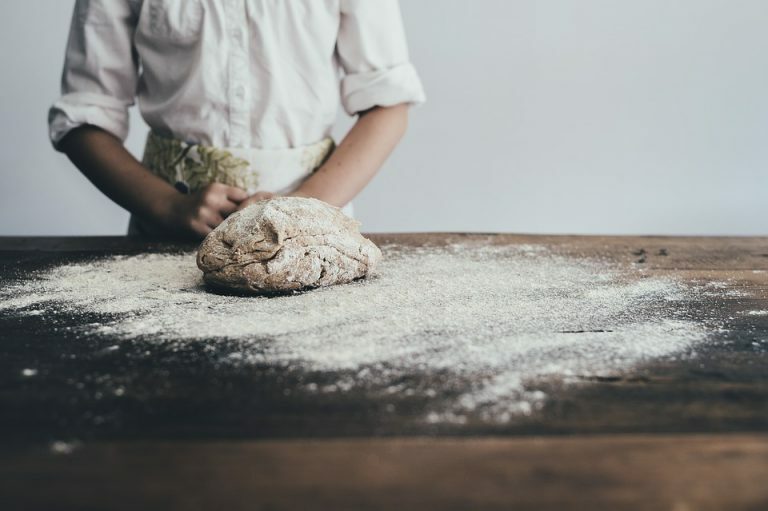 With the recent explosion in the popularity of sourdough, a bread that has been made the same way for thousands of years, it’s no wonder that supermarkets want a piece of the action. However, the 60-hour artisanal process is impossible in the modern world of industrial-scale production, and so ways have been sought to reduce the time required. By using additives and changing the way the bread is made, “sourdough” can now be made in as little as three hours. Except, of course, it’s not sourdough. It doesn’t taste the same, it isn’t as healthy and it’s full of lots of non-natural ingredients that shouldn’t be there. Sourdough is just one example, but the same applies to other kinds of bread. It’s very simple. 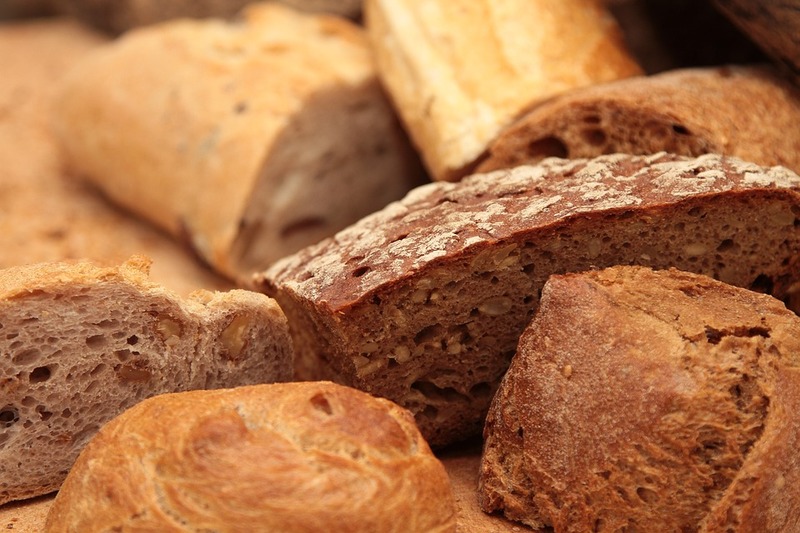 In order to produce bread quickly and in vast quantities, mass-produced supermarket bread is not made in the traditional way by the expert hands of a baker – it’s churned out by machines and stuffed full of all kinds of additives to speed things up. Sometimes bread is even pre-made at an off-site facility, frozen and then transported to the supermarket. There, it is simply put in the oven for the final baking stage before hitting the shelves. Many people might not give too much thought to the processes behind the bread they buy in a supermarket – but this is probably not the breadmaking process they would have imagined. The choice is clear. If you want cheap, convenient bread and you are willing to compromise on quality and even nutritional value, by all means, buy from a supermarket. But if you want something you can really call “bread”, find a proper baker who makes it in the old-fashioned, painstaking way.